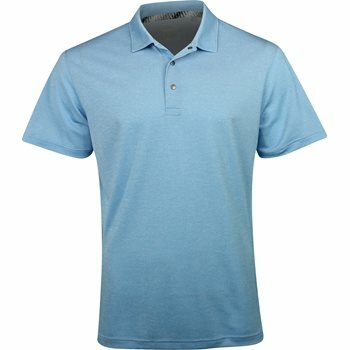 This polo can be worn from the grill to the green. It is designed with a pique finish; snap buttons and a button down collar, offering a relaxed look that can be pulled off at a barbecue or on a golf course. Drycell moisture wicking will also keep you cool and calm. It wicks moisture away from the skin so you don’t have to worry about breaking a sweat. The Puma Grill To Green is made with durable polyester fabric that allows machine washing and offers resistance against shrinking, mildew, and wrinkles.